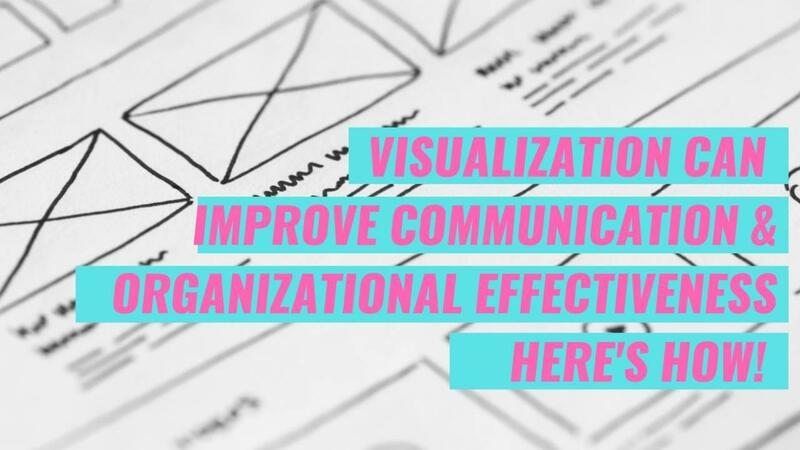 🔍Visualization can improve communication effectiveness. Here's how! And this month, all our teachings are made to help our members achieve that. See, everything you get to learn with us at Legal Creatives is made to help you seize the new opportunities when it comes to the legal experience. All of those opportunities are just one click away from you. The Legal Creatives Online Academy is the world's first online program for global legal creators and innovators. 100% Online. 100% Interactive. 100% Creative. In just a couple of weeks, you will see the difference you will make in your organization and for your own practice. The Online Academy is now welcoming for new members until March 15th, 2019. All you need to get learn now is to register for just 39$/month and get our weekly strategies. So if you consider joining but are unsure this Online Academy is for you, please do me a favor Send me an email at [email protected] and tell me what you hope to achieve. I will let you know if the Online Academy is for you. And if it's not for you, I will direct you to other resources. I look forward to responding to your email and to see you use more visuals to enhance the experience of the law you offer to your clients.